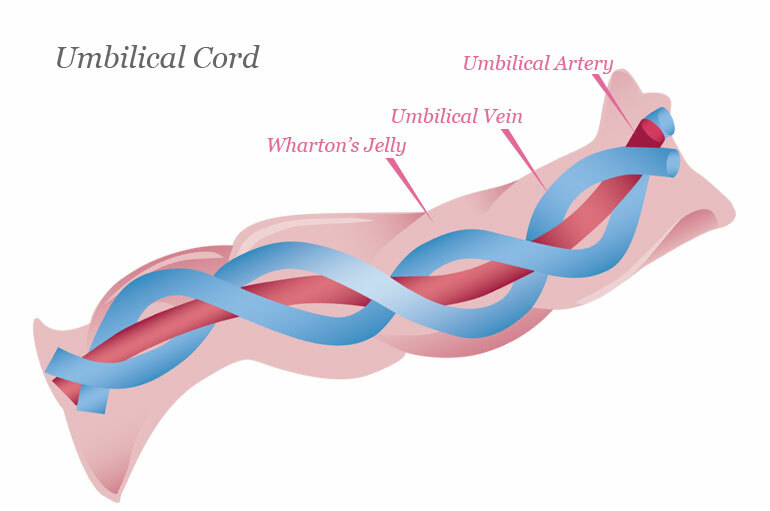 The umbilical cord is a long stem like structure which connects the baby in a mother’s womb to her body. It attaches itself to the formed placenta in the inner wall of uterus. An average length of the cord is around 50 cm. It carries gases like oxygen and carbon dioxide, which require exchange. Also, it carries numerous nutrients from the placenta into the baby’s bloodstream. 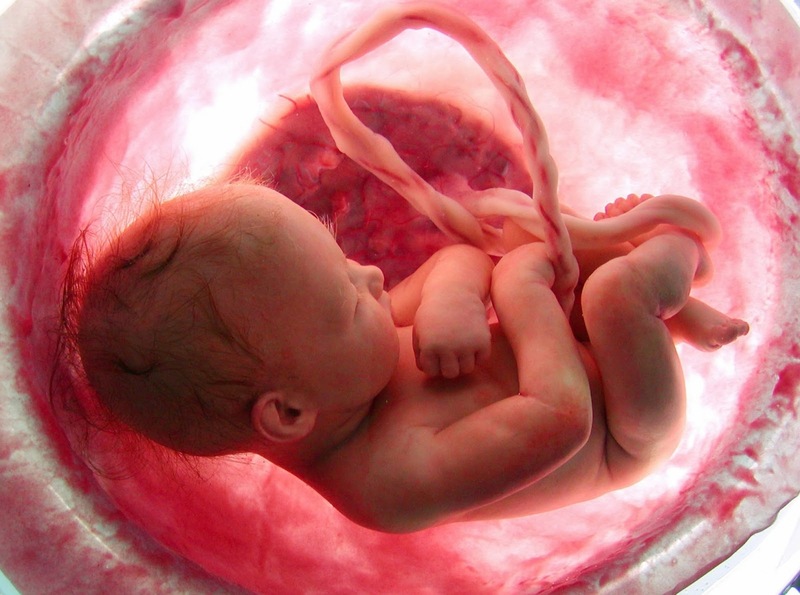 Additionally, antibodies from the placenta are passed into the child’s body. These help build immunity against any future infections. Further, Wharton’s jelly encloses and protects these blood vessels. Amnion is a membranous layer, which hence covers the jelly. Read also- Meet Charles Drew-The Man Who Introduced Blood Banks To The World! After the birth of the new born, the umbilical cord in clamped using plastic clips. Next, midwife or doctor cut the cord in between two clamps. This cutting procedure is a painless one. 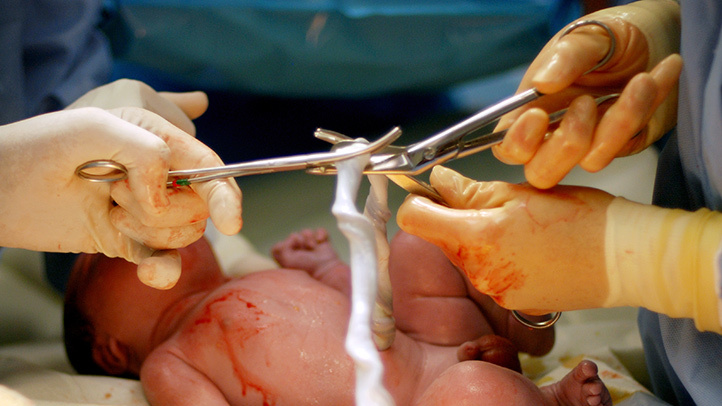 Astonishingly, a part of the umbilical cord is left attached to the child’s abdomen. This is known as a stump and further develops into the belly button after healing. Usually, after cutting, the cord is discarded as a medical waste. However several researches have proven an important aspect of the umbilical cord. It acts as the richest source of stem cells in the human body. These regenerative cells are easy to collect and store. Using a simple, harmless, and non-invasive procedure, the cells are usually collected at the time of birth. The cells are stored under cryogenic conditions, that is, at a freezing temperature in liquid nitrogen. While any transplant procedure, the cells possess low rejection chances and low complications. Moreover, they have proved to be a potential match for family members as well. Due to great regenerative capability, they serve a variety of purposes. Like more treatment options and better healing potential. They also help in minimizing any disease progression due to immediate availability. The cells can treat over 80 life threatening medical conditions. They include cancers such as Leukemia and Myeloma, genetic disorders, and immune disorders. Also, they help in treating cartilage, muscle, and nerve cells related conditions. To conclude, the umbilical cord has a lifetime role to play. UMBILICAL CORD BANKING: IS INDIA READY? As of 2015, over 1.3 million stem cell transplants have been recorded throughout the globe. India has over 1 lakh new patients every year that need a transplant so as to treat blood cancer. Annually, around 5,000 transplants are routinely performed in the country. However, due to low availability of donors, about 70% of them leave in despair. LifeCell is India’s first and largest stem cell bank. Cordlife is one of the famous private Cord Blood Banks in India. Cryoviva India is the only Indian multinational stem cell bank in the country. CryoSave is another well-known Umbilical Cord Bank. StemCyte India takes pride in stating themselves to be the World’s most experienced cord blood stem cell bank.